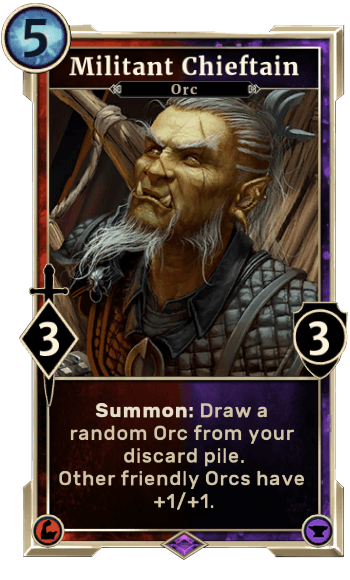 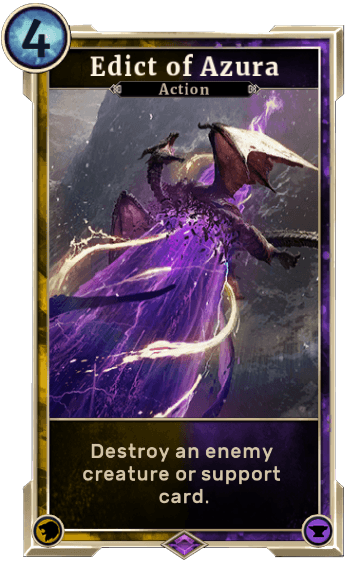 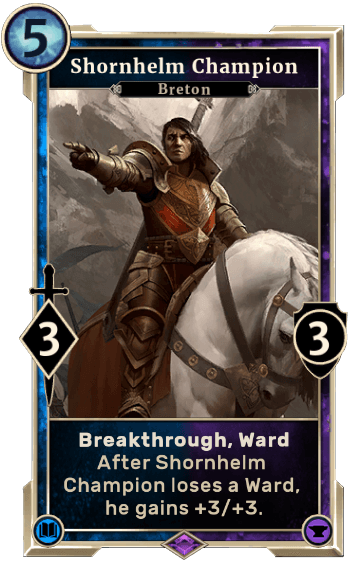 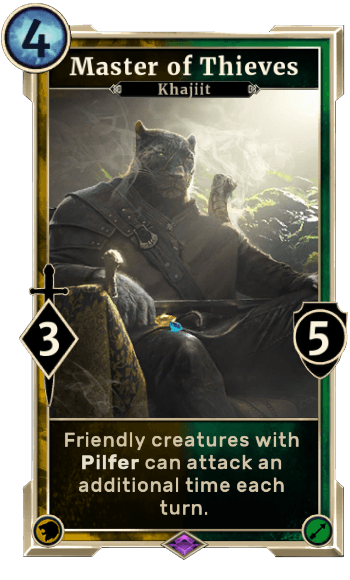 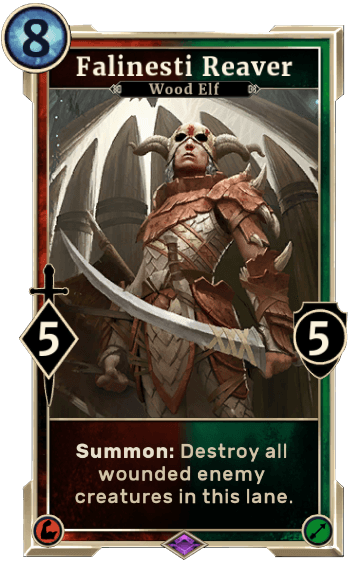 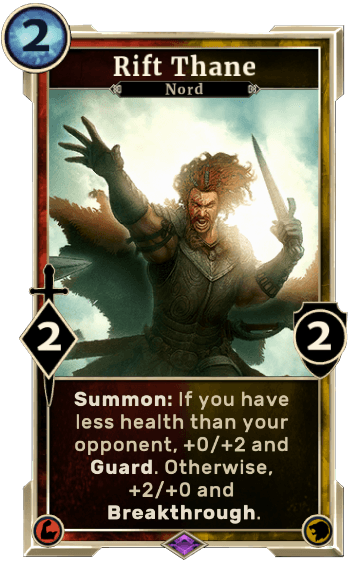 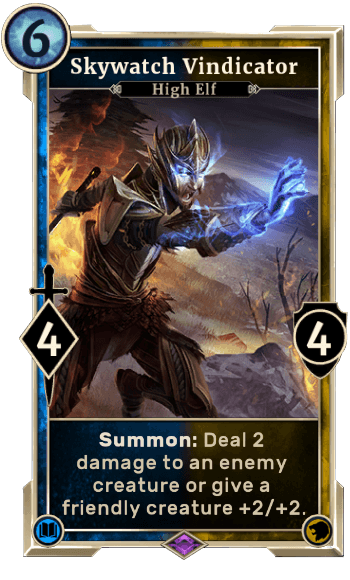 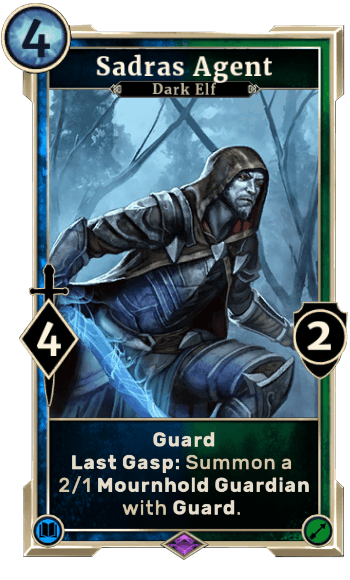 Dual Attribute Cards in Elder Scrolls Legends are listed on this page. 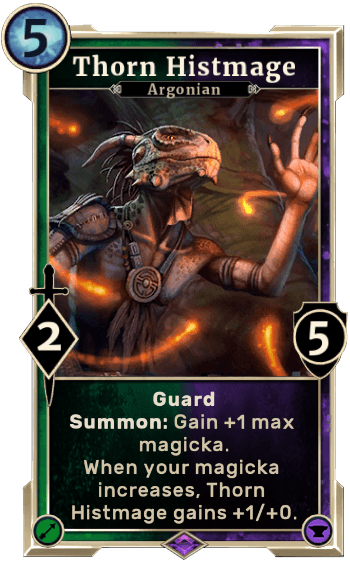 They are listed from lowest Magicka cost to highest. 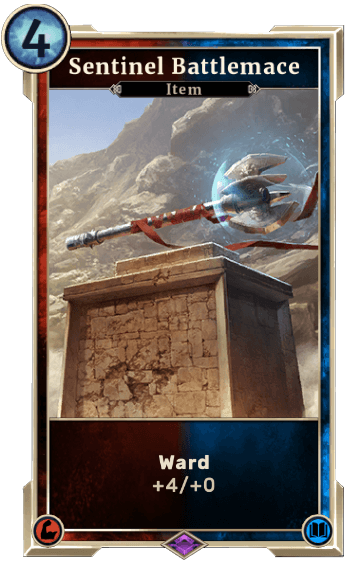 These cards are defined by 2 Attributes and can only be used in decks built off of Classes that share both attributes of the card.